Homestead On The Farm is one of the “must know” songs that all bluegrass players will be called on to play at get-togethers, jams and when entertaining. You can do no better than Janet’s tab version of this classic which is arranged for the least effort to play with maximum style and sound. 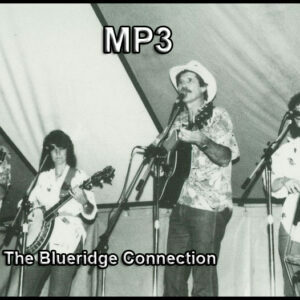 Click here for Homestead on the Farm MP3!